We know IT systems design. 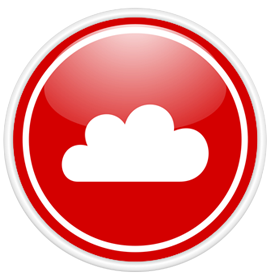 We can take your business to the cloud. "We needed a data backup system fast, after our previous setup failed us. Allison and her consultants had the new system up and running in no time! We couldn't be happier with their services!" "We changed to Friedman Systems Design for our quarterly IT advisor. They are very courteous and professional. We are very pleased with the change." What can we do to help you? Please contact one of our helpful constultants today!